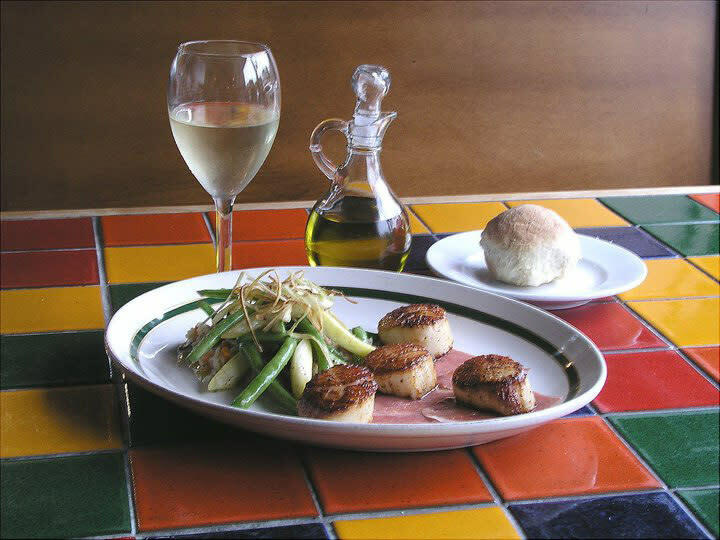 Intimate corner location with regional entrees boasting European influences. 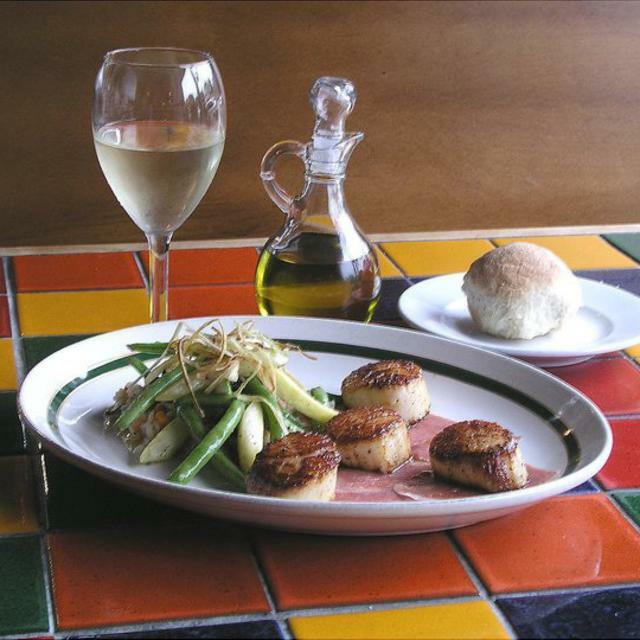 Try the veal scaloppine or the sea scallops with prosciutto and truffle oil. But make sure to save room for the apple crisp for dessert. Sunday brunch.